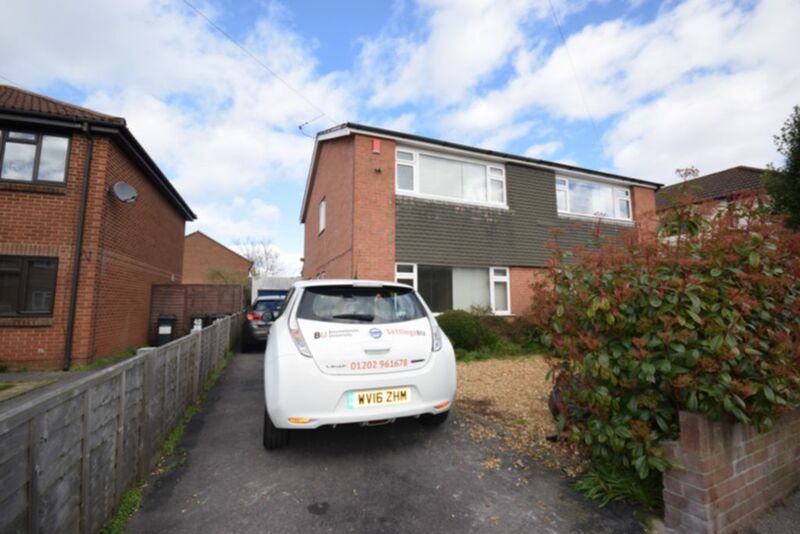 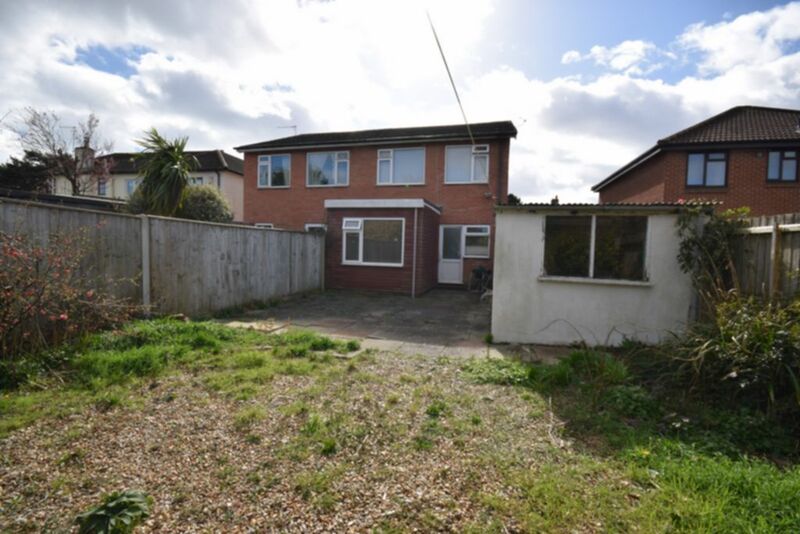 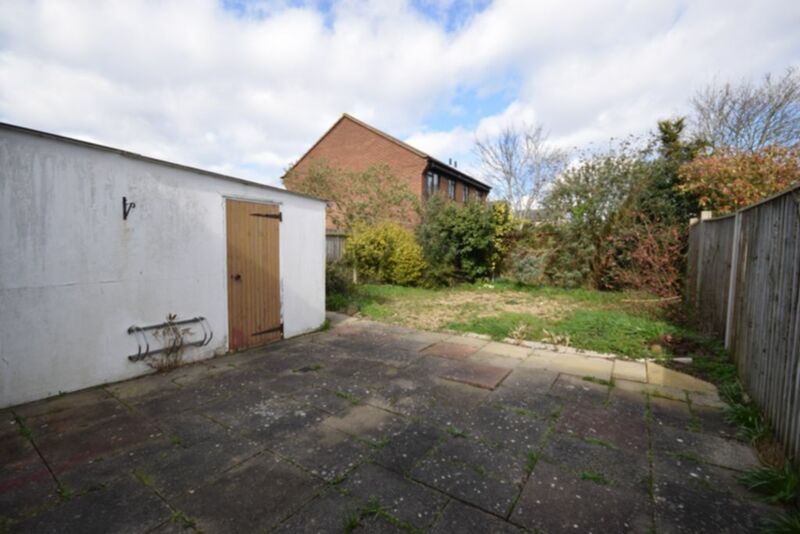 A large 5 double bed detached house very close to Talbot Campus with off road parking and wallisdown shops and supermarket nearby. 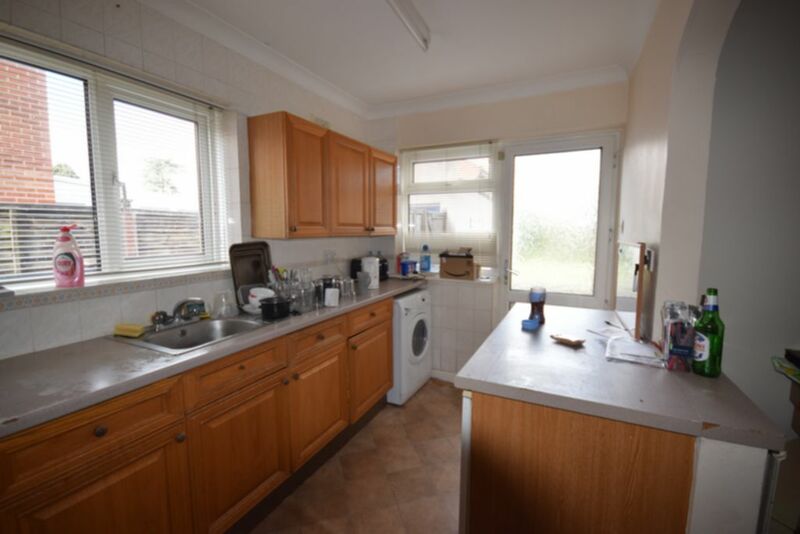 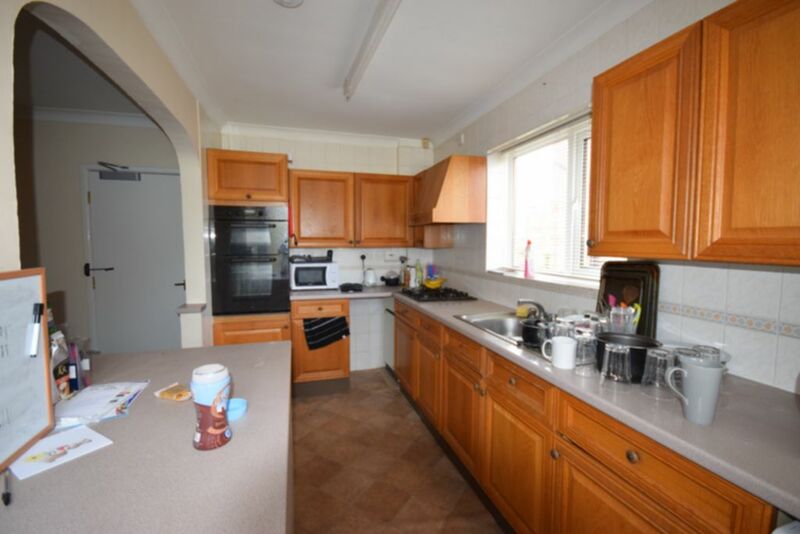 Fitted kitchen with wall and base units, oven, washing machine, fridge and freezer. 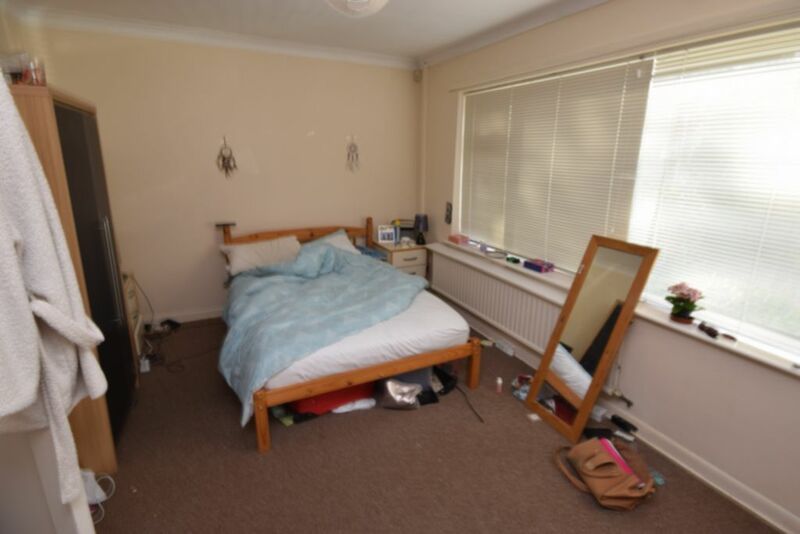 First floor facing front, double bed, wardrobe, chest of drawers desk and chair. 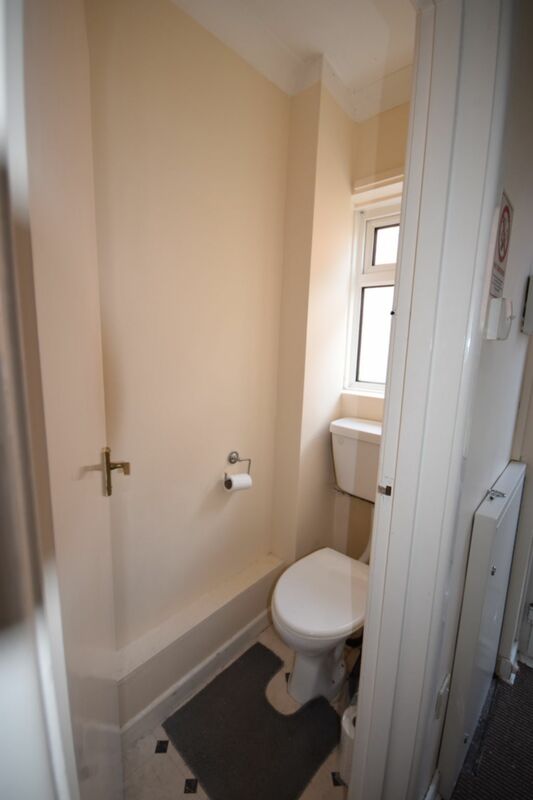 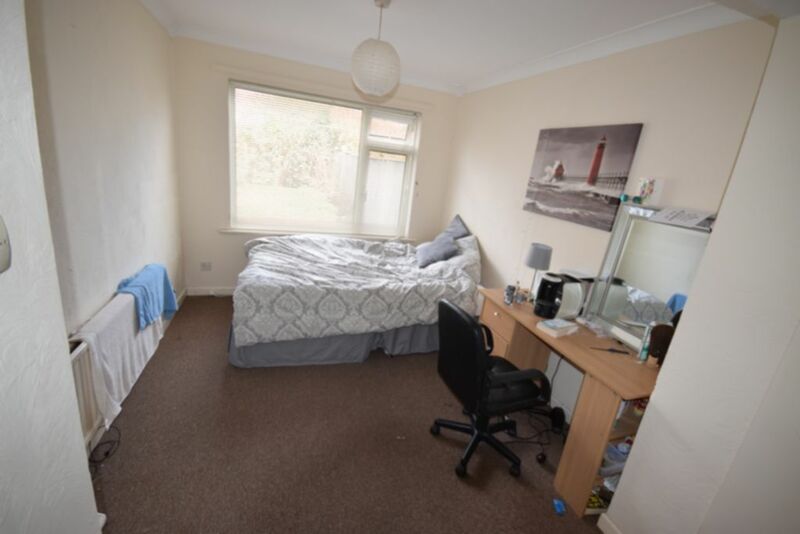 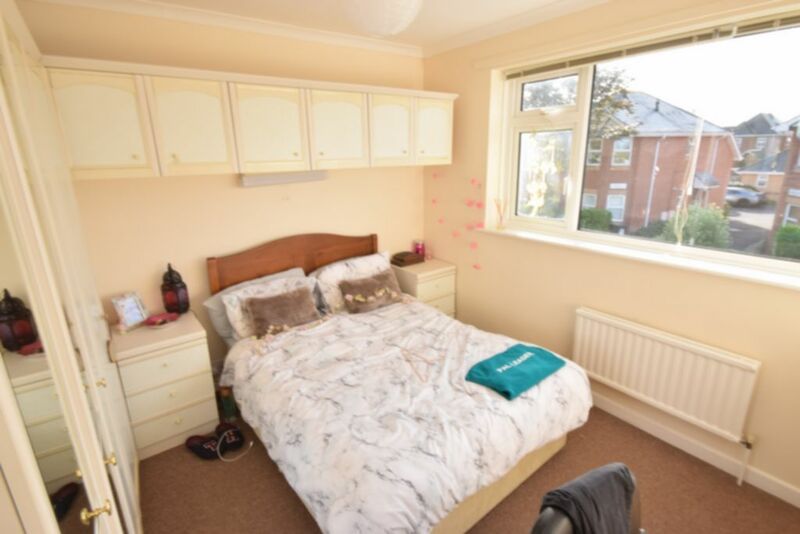 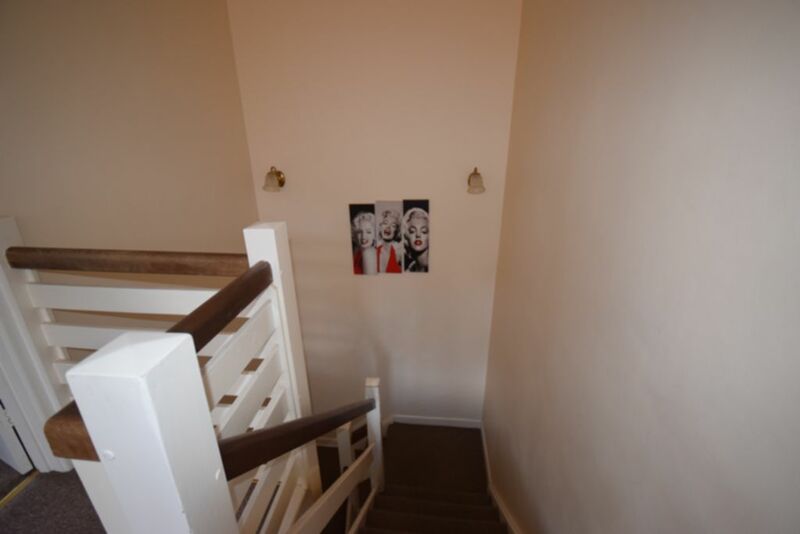 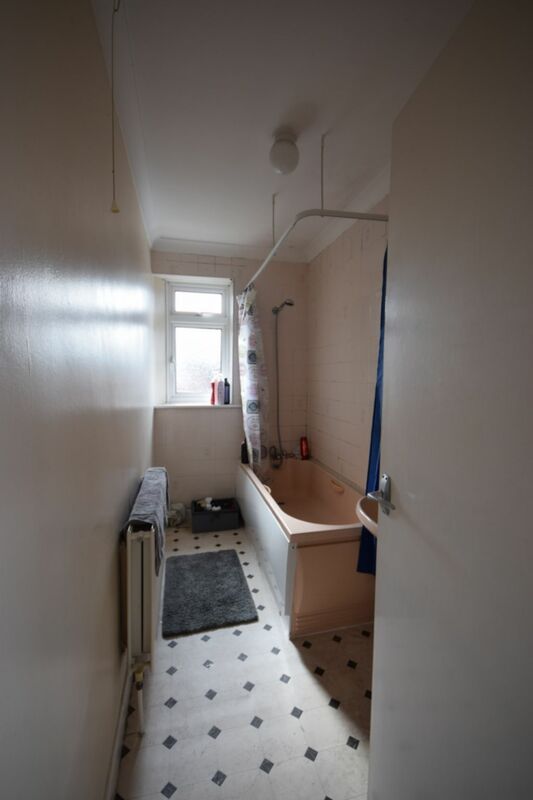 First floor front facing, double bed, fitted wardrobe, bedside table desk and chair. 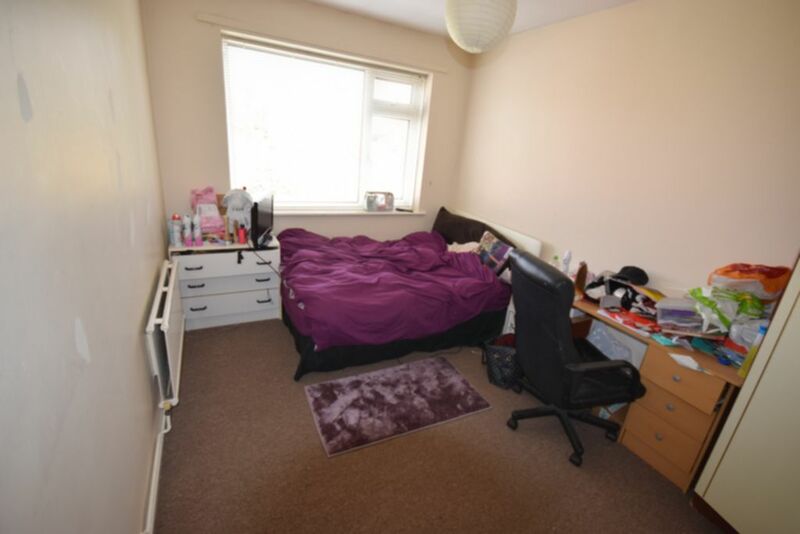 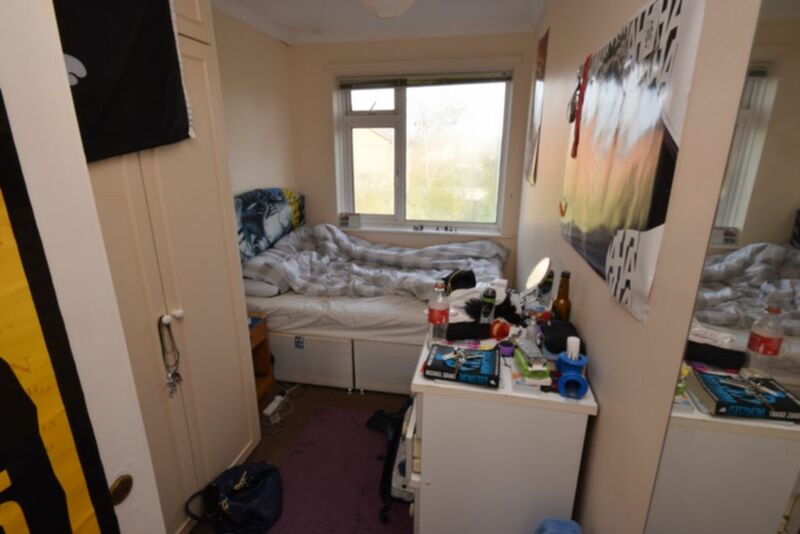 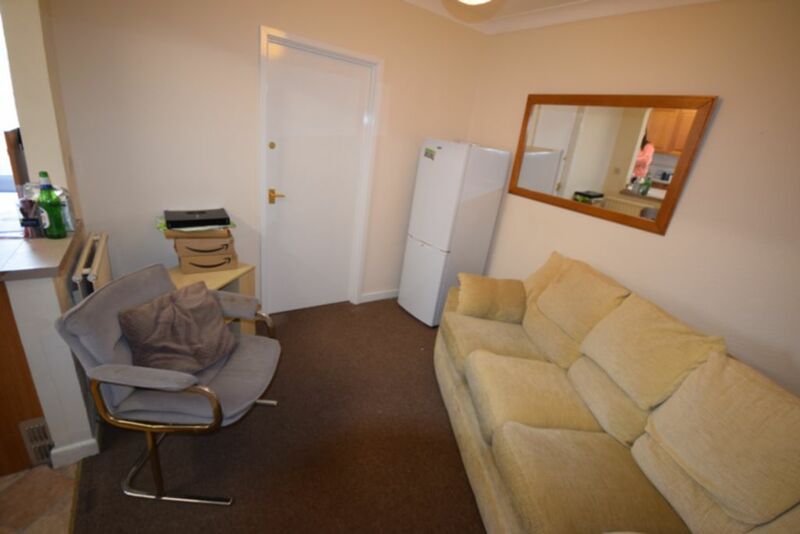 Ground floor facing rear double bed, wardrobe, chest of drawers desk and chair.